App developers don’t often make apps for less popular operating systems, as shown by the death of Windows Phone. 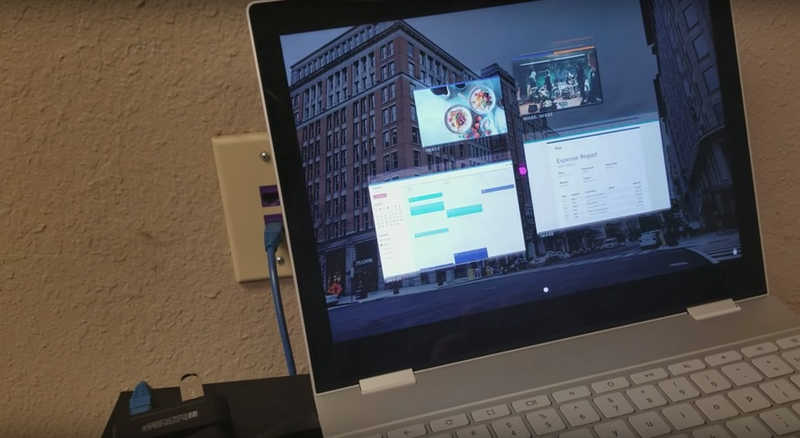 Google is developing a mysterious multi-device operating system called “Fuchsia,” and it looks like the company recently added a feature to the software that could drastically improve its chances of catching on with consumers. On Thursday, it was revealed by a member of the XDA Developers forum that Google seemingly added native support for Android apps on Fuchsia. 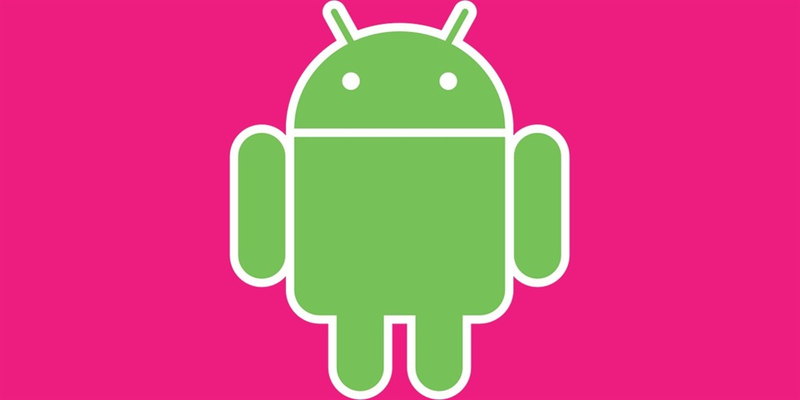 In theory, that means Android apps should be able to run on the Fuchsia operating system without much intervention or tweaking from an app developer. And that’s a critical feature. App developers have shown they’re not so willing to create separate versions of their apps for less popular operating systems. Just look at Microsoft’s Windows Phones, which died out towards the end of 2017. Few were willing to use Windows Phones because comparatively few apps were being made for the Windows Phone operating system. Without the same offering of apps as Android, the new Fuchsia operating system would likely be doomed to failure, just like Windows Phones. After all, why would anyone use an operating system that doesn’t have the apps they want? That’s what a lot of people thought about Windows Phone. It’s also not exactly clear what Fuchsia’s purpose is at the moment. 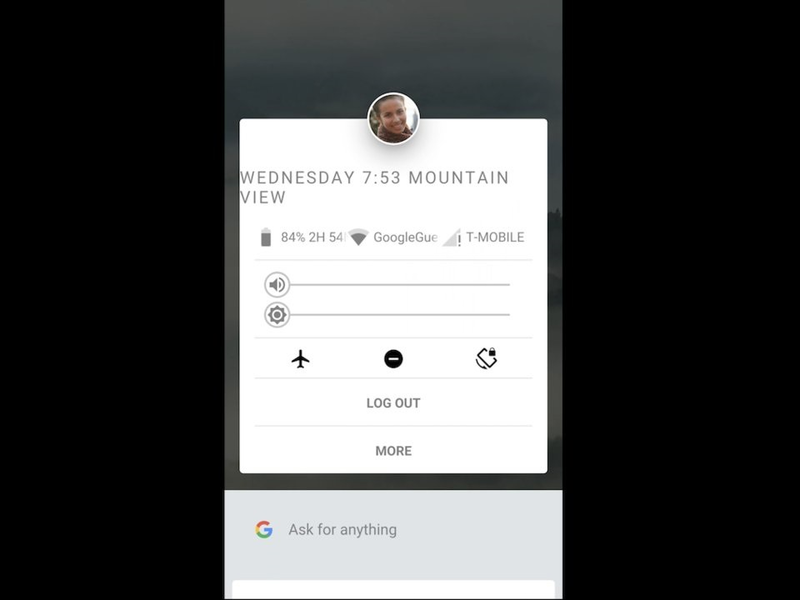 From the looks of a YouTube video supposedly showing the Fuschia operating system and posted earlier this year, Fuschia could be an operating system that works across smartphones, tablets, and computers. It might be mysterious, but Google isn’t being too secretive about Fuschia. Google acknowledged the existence of Fuchsia in 2016, when Android VP of engineering Dave Burke called it an “early-stage experimental project.” Whether it’ll ever emerge from the experimental phase into a fully released operating system is not clear.